Ouranoupoli, Halkidiki, is the last border before one enters Mount Athos – that’s if you are a man. 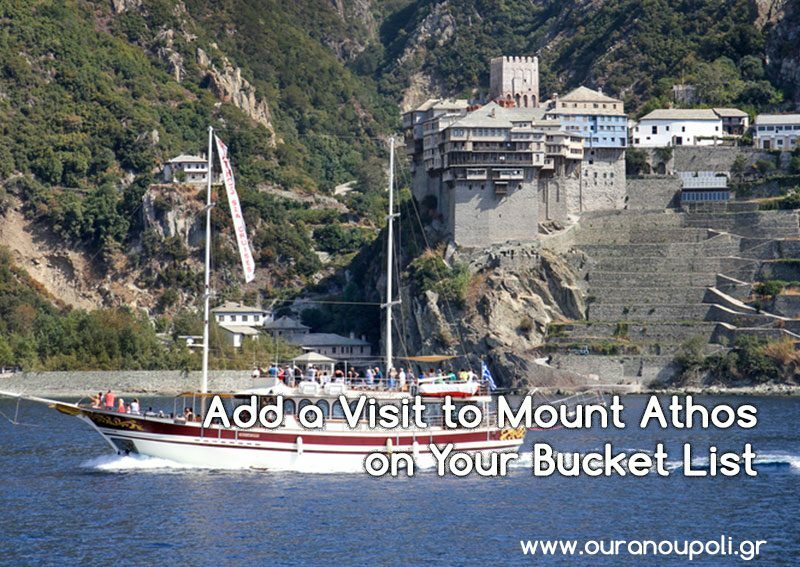 See why a trip to Mount Athos is worth taking. 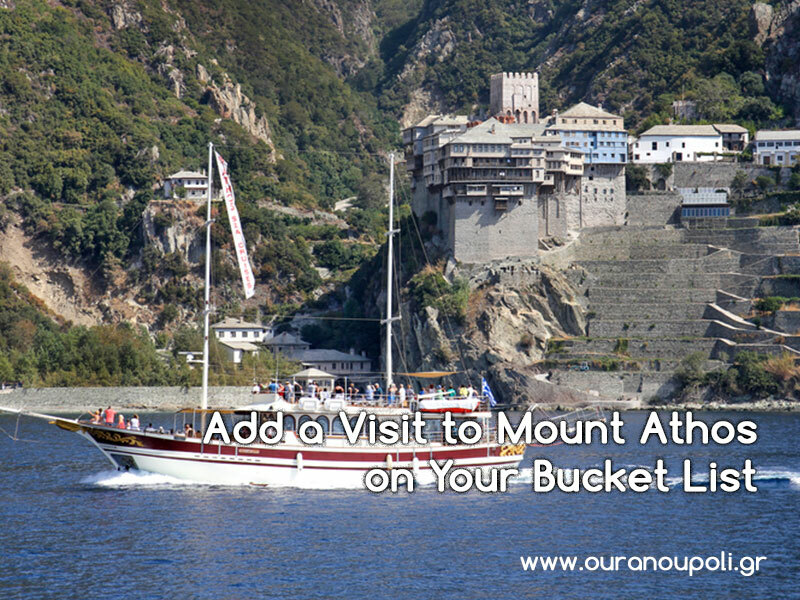 Visiting Mount Athos (Holy Mountain) is a once-in-a-lifetime experience – that’s if you are a man. This is one of the most interesting things about Mount Athos. No woman is allowed to set foot in the area while Mount Athos is inhabited only by monks. This prohibition is known as avaton and it’s not the only intriguing thing when it comes to visiting this fabulous peninsula in Halkidiki, Greece. Let’s start over. You can travel as far as Ouranoupoli, Halkidiki, whether you are male or female. You can settle at Hotel Makedonia, Ouranoupoli, where the rumor is that it was the pilgrims’ last station before they headed to Mount Athos. This will also be your last station if you are a woman. Other excellent accommodation choices in Ouranoupoli include the Konaki Hotel and the Ouranoupolis Princess. Today, there are 20 monasteries with rare frescoes, ecclesiastic treasures, and icons and are approached on foot and by ferries. Rising over 2000 meters over the sea, Mount Athos is glorified for its natural beauty and is earthy heaven to climbing lovers. 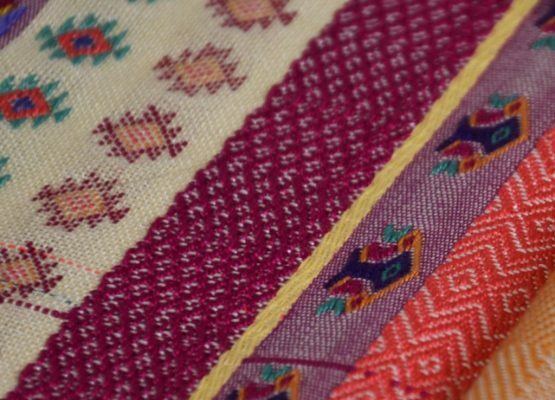 Since there has never been an intrusion of the civilized world, the entire area is virgin and this speaks volumes about its charm. Men can enhance their experience by staying up to three nights in one of the monasteries but they need to make a request for written permission in Thessaloniki. Women, who would love a quick glimpse of the forbidden place, can embark on one of the sightseeing boats that go around the peninsula or simply enjoy a day at the beach right in front of the Hotel Makedonia. 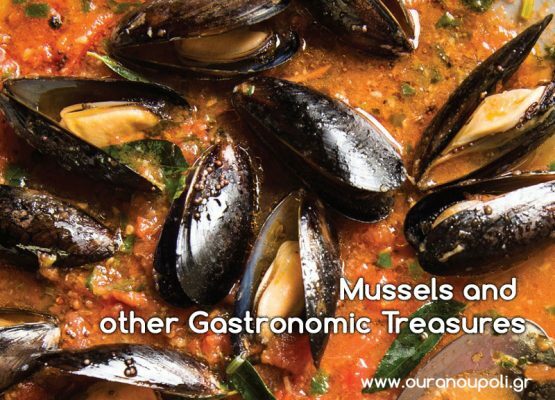 Greek cuisine is quite diverse thanks to fertile fields and the favorable climate. Yet, the inventiveness of the Greek people is another great contributor to its excellence. Greek olives and olive oil are just two products that celebrated Greece throughout the world.